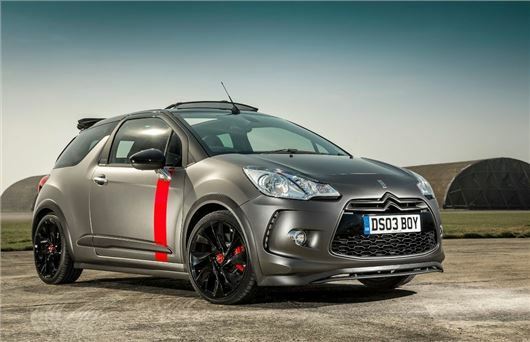 Citroen has created a limited Racing edition of the DS3 Cabrio. The DS3 Cabrio Racing will cost £29,305 and be capable of reaching 145mph, with power coming from a turbocharged 1.6-litre petrol engine with 207PS. But buyers need to be quick; production will be limited to just 100 cars, with just a handful reaching UK roads. 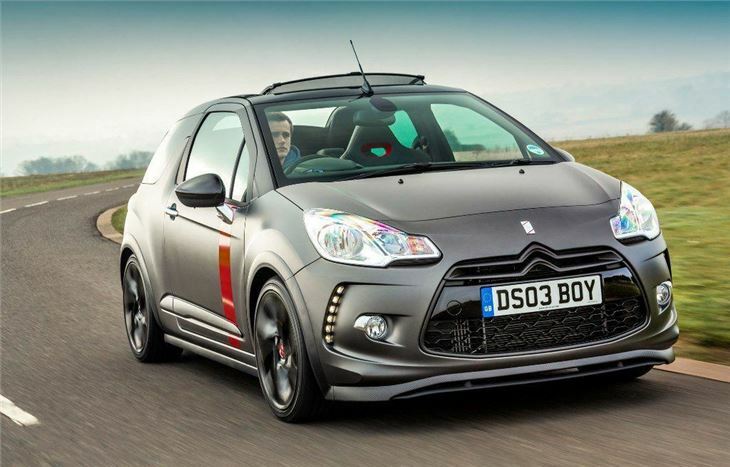 To make the DS3 Cabrio more capable, Citroen Racing has re-mapped the 1.6-litre THP engine to squeeze 30 per cent more power and 15 per cent more torque from the standard unit. The improvements equate to a lower 0-62mph of 6.5 seconds and a top speed in excess of 145mph. 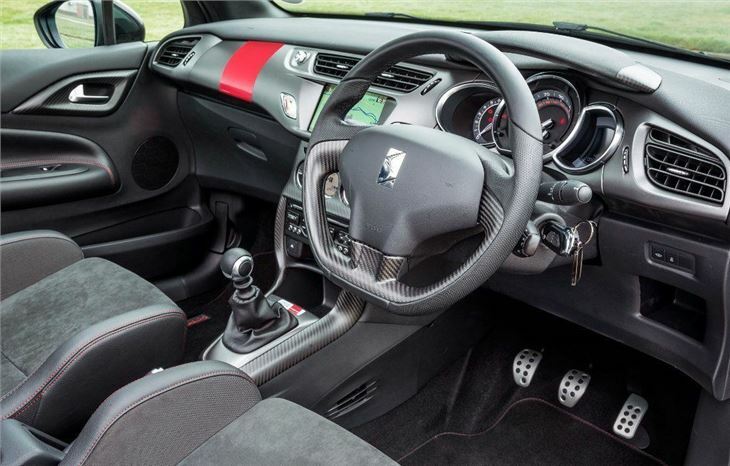 Other high performance features of the DS3 Cabrio Racing include a modified turbo, with integrated carbon-trimmed components and upgraded sports exhaust system. The car’s suspension has also been tweaked to handle the increased power and Citroen Racing has lowered the body by 15mm. The DS3’s brakes have been upgraded too, with piston racing callipers at the front and sport discs at the rear. 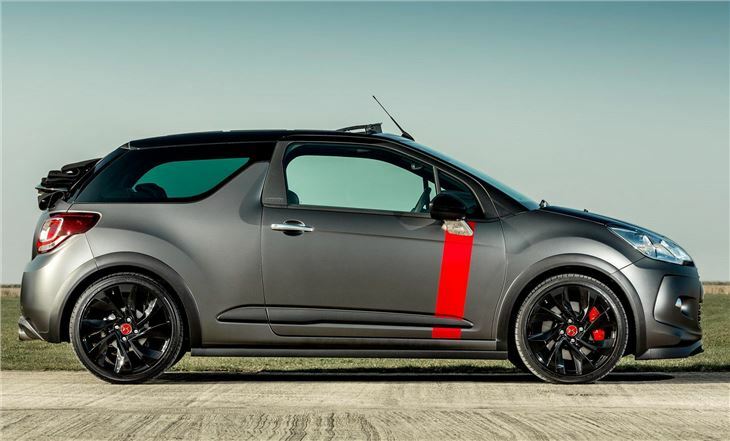 Citroen has beefed up the appearance of the DS3 Cabrio to make it more appealing to hot hatch enthusiasts, with Moondark Matte Grey body colour, red vertical stripes, black fabric roof and 18-inch black alloy wheels. A numbered plaque, positioned in front of the gear lever, highlight’s the model’s limited edition status. 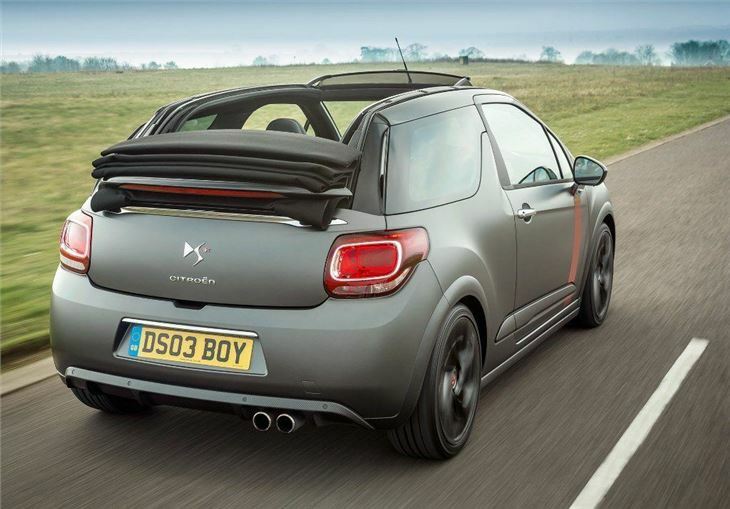 The DS3 Cabrio Racing is based on the range topping DSport trim, so LED daytime running lights, automatic air conditioning and rear parking sensors are all included as standard.